Courtesy ofNathalie Mullinix R. U., Inc. Courtesy ofHawaii Home Advisors, Inc.
Searching for that perfect real estate in Kapolei Knolls? 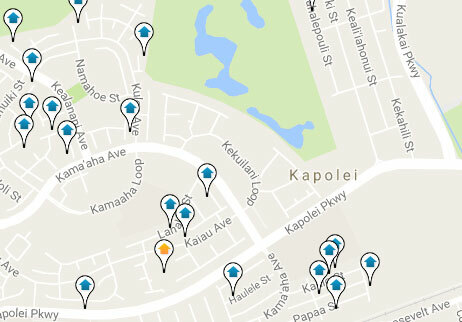 Visit this popular neighborhood in Kapolei Oahu.